National Running Day is a special event which is held on the first Wednesday in June, and which brings together runners from all around the country to celebrate and declare their inherent love of running. The day is a perfect vehicle for lifelong runners to reaffirm their dedication to the sport, and it’s also a way for newcomers and beginners to kick start a passion for running of their own. Get a head start to your fall fun with this lightly competitive road race that is open to active visitors of all ages. 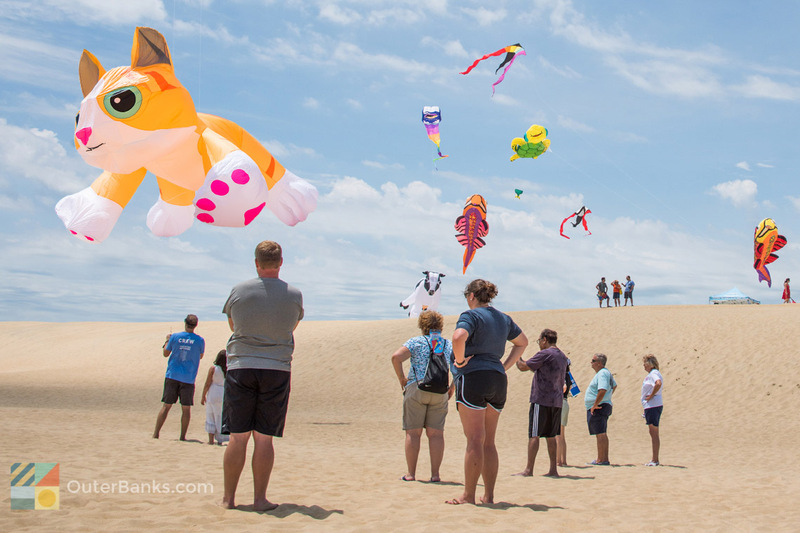 Hosted by the Kitty Hawk Elementary School, the Flying Falcon Road Race is a great way for residents and vacationers to get into the local spirit while cruising through some of the more scenic sections of the central Outer Banks.